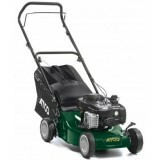 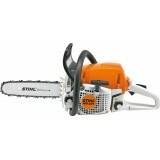 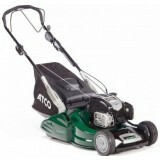 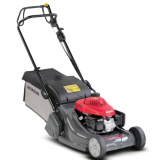 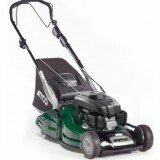 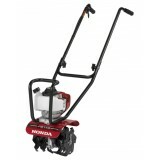 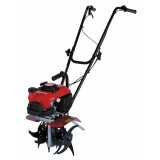 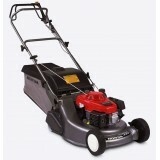 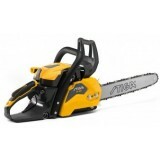 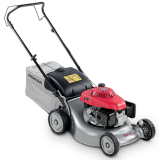 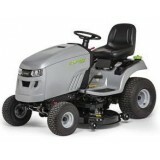 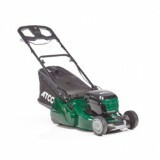 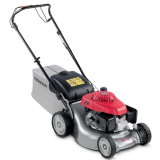 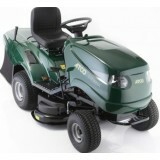 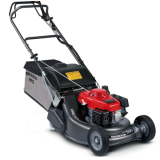 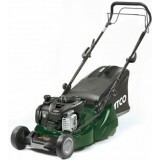 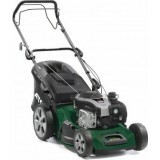 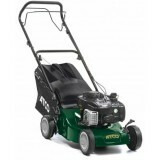 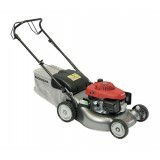 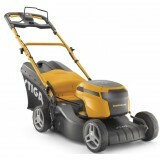 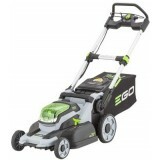 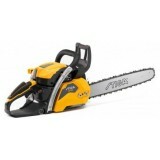 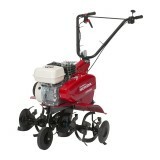 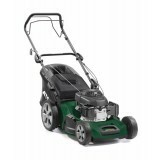 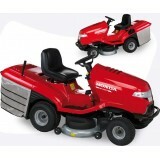 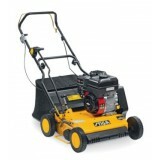 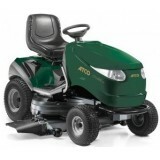 Flitwick Mowers Ltd started serving the local community with quality garden and lawn machinery over thirty years ago. 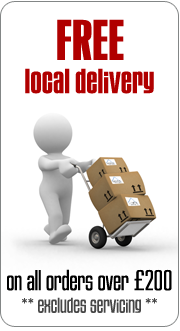 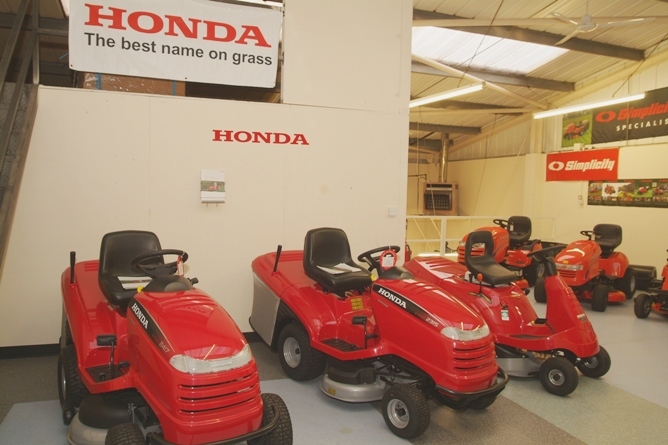 Throughout that time we have developed a reputation in Bedfordshire that is second to none with a customers base that continues to grow and remain loyal to us. 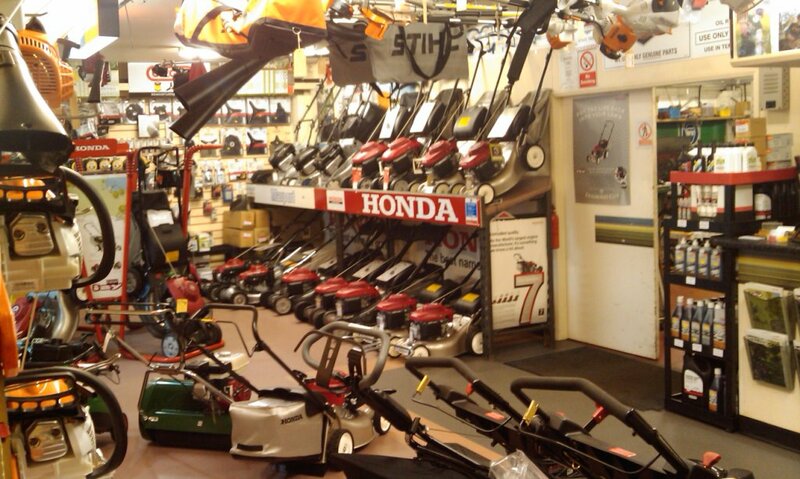 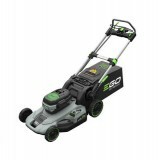 We offer expert advice on lawnmower and garden equipment purchases and top class servicing and repair facilities including collection from your front door. 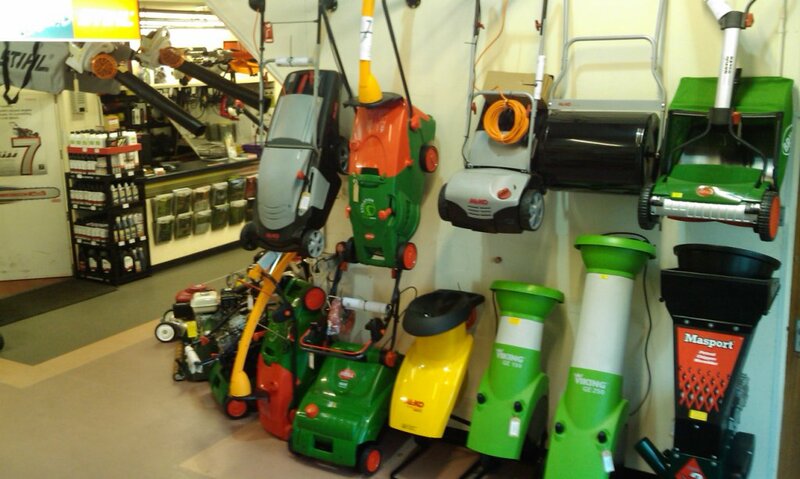 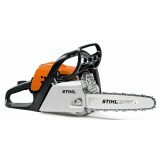 Please take the time to browse our web site. 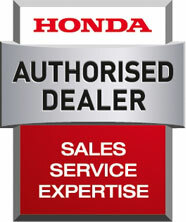 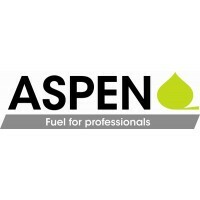 Any queries feel free to either visit, call or email us - we are always happy to help.